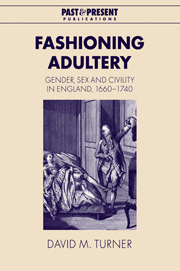 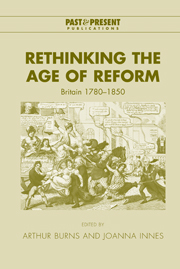 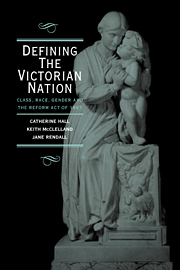 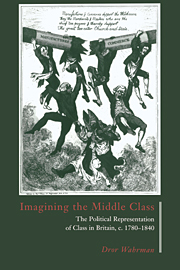 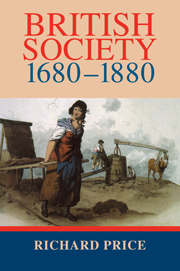 Combining the research of recognized young scholars, this book revisits Britain's much-studied "age of reform", before and after the Great Reform Act of 1832. 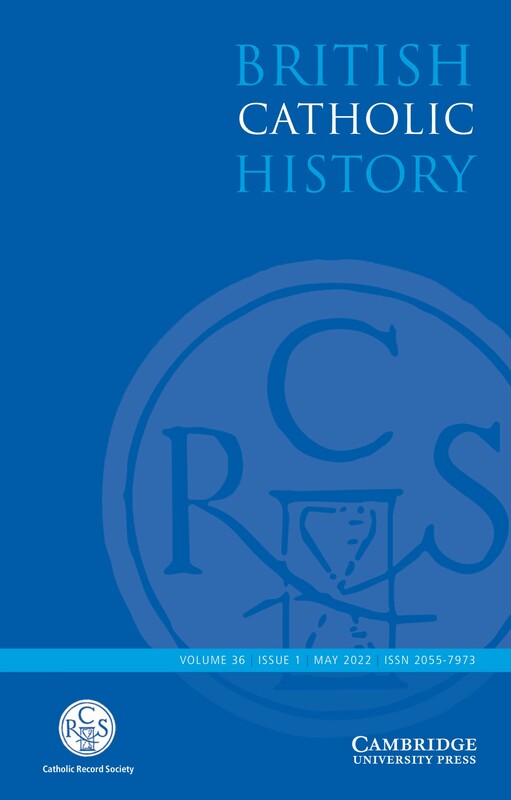 It demonstrates that "reformers" hoped to reform not only parliament, government, the law and the church, but also medicine and the theater, among other entities. 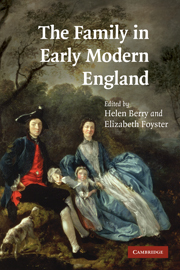 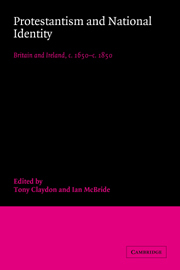 While the study focuses primarily on Britain, it also includes essays on Ireland, the Empire and continental Europe. 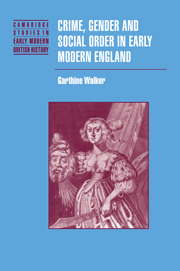 A substantial introduction provides an overview of the period and its historiography. 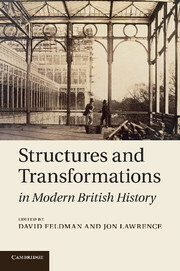 Arthur Burns is Senior Lecturer in History, King's College London. 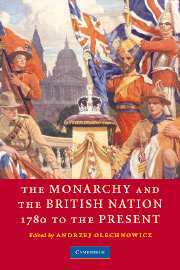 Joanna Innes is Fellow and Tutor in Modern History, Somerville College, Oxford, and Lecturer in Modern History, University of Oxford.